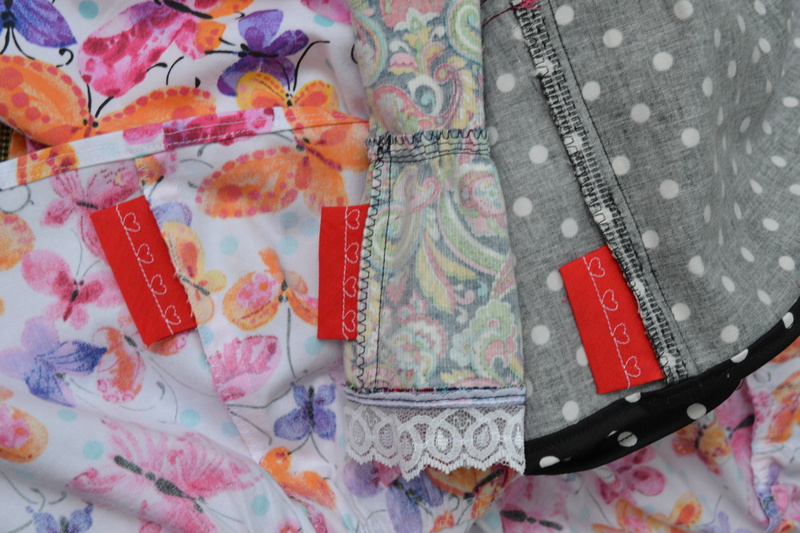 Summer sewing has kept me busy, but it is so easy to procrastinate when it comes to blogging. The opportunity to do some unselfish sewing is the motivation to get back to the blog, passing along the information on a sweet project. 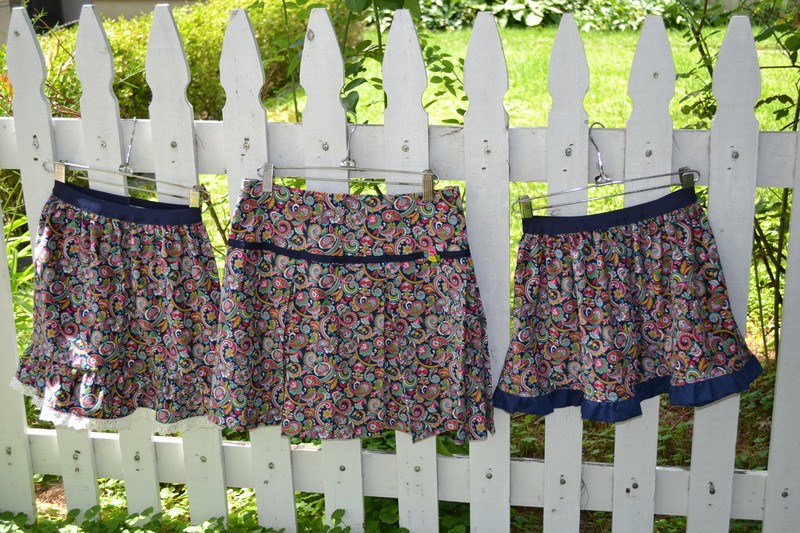 Project Sewn’s Skirting the Issue collects handmade skirts to provide to girls in foster care, as they head back to school in the fall. This project tugged at my heart strings, reminding me how much I loved new school clothes, in particularly skirts and dresses. Remember how special you felt in the skirts that made you want to twirl in circles? I didn’t have much in my stash that was little girl friendly, only this polka dot and floral that I always thought would combine well. 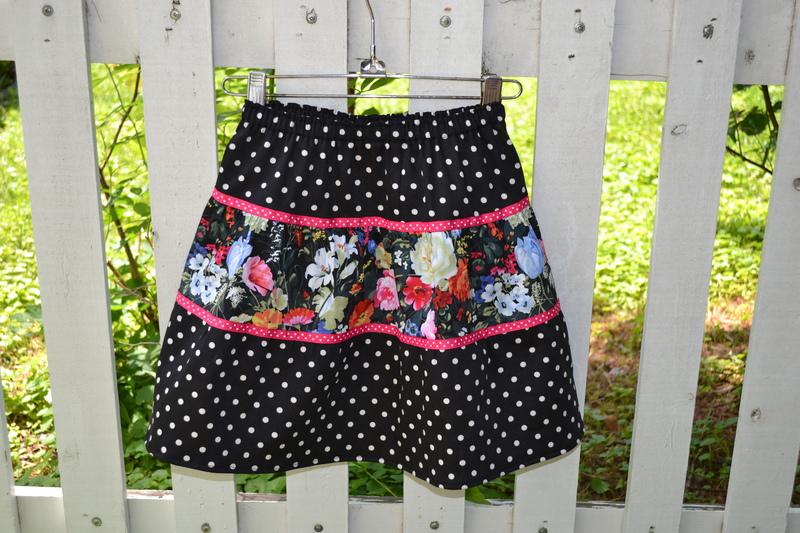 Earlier this summer I made a skirt from the dot and a skirt from the floral. Now a little girl will have a skirt in the combination of the two. 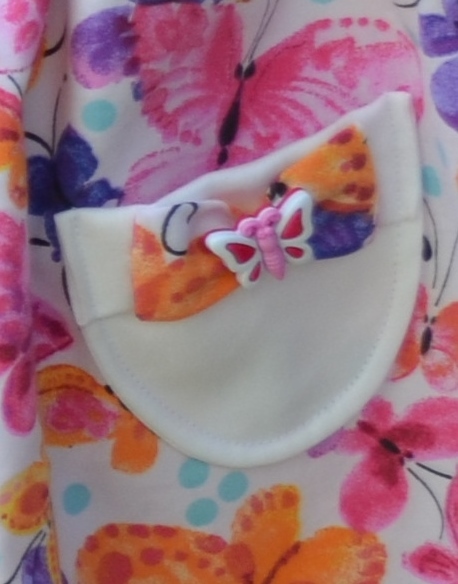 This butterfly print cotton may not be too fall like, but it was too cute to resist. This was the softest pinwale corduroy. 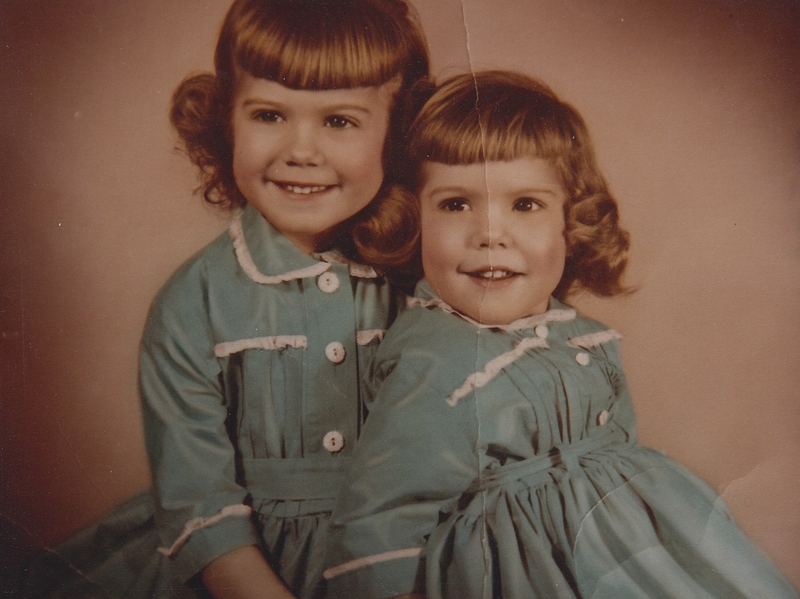 I can still remember corduroy dresses my mother made for me and my sister, they were so soft to the touch. Maybe I remember this dress so well because as the younger sister, I wore mine, then as we grew, I wore my sister’s. I loved embellishing and may have gotten carried away with the ribbon and ruffles. 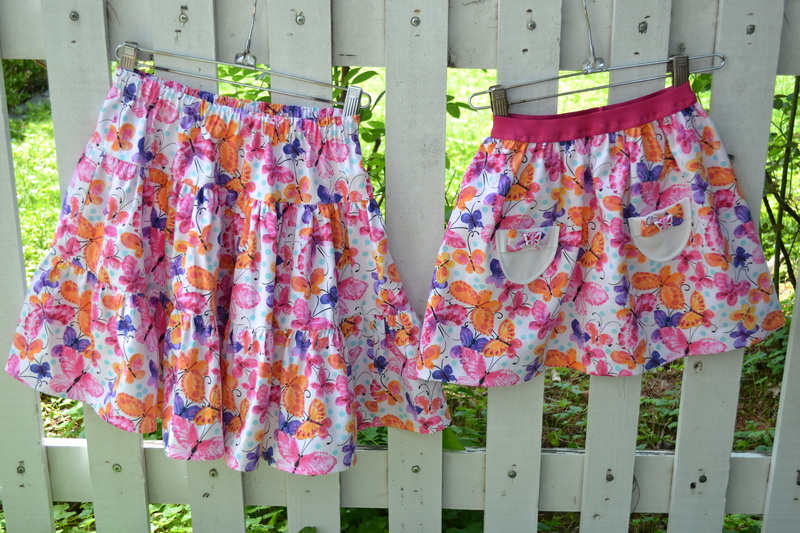 I hope these skirts can bring a smile to the girls who receive them. Selecting the patterns, fabric and embellishment and the time sewing was a more meaningful experience then writing a check. I even made up a couple of the designs. I added one last detail to the inside. I hope anyone who has the time can create a skirt for Project Sewn and drop me line with any similar projects. I look forward to seeing your sister outfits. Are you the big or little sister? I would like to send some skirts to Project Sew, but can’t find an address. What If I Would Rather Just Mail You My Items? What Is The Address If I Choose To Mail In My Item/Items? What a lovely idea, and how generous of you. Thanks, it’s so nice of the ladies from Project Sewn to organize this. Thanks, I love the color combination on your skirt and the eyelet is so pretty. I had some time off work, which made it easier to get some sewing done. These skirts are beautiful! I know that the girls who get these skirts will be so happy. They are wonderful…each one is so cute. And my favorite part is the heart tags sewn into each one. Such a thoughtful touch. Thank you so much for sewing along with us. Thank you so much. 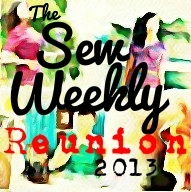 I really enjoyed sewing for this project and reading all your posts. Your good work will make such a difference.